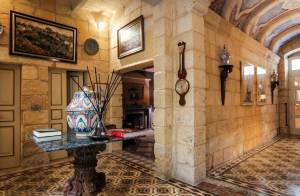 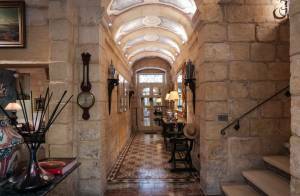 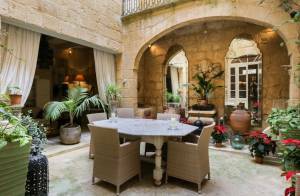 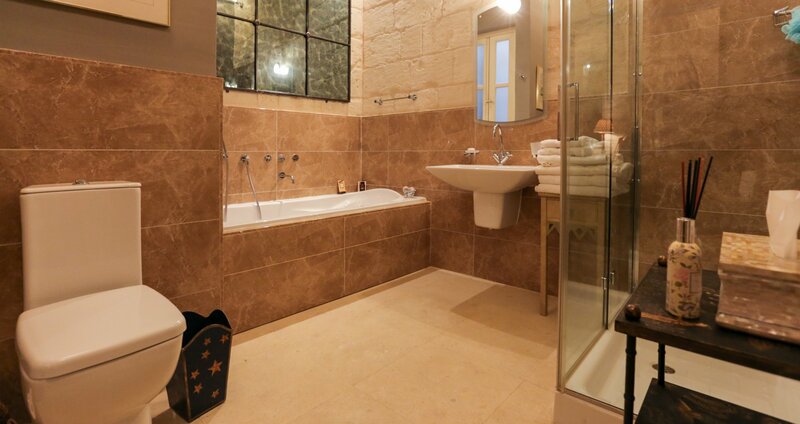 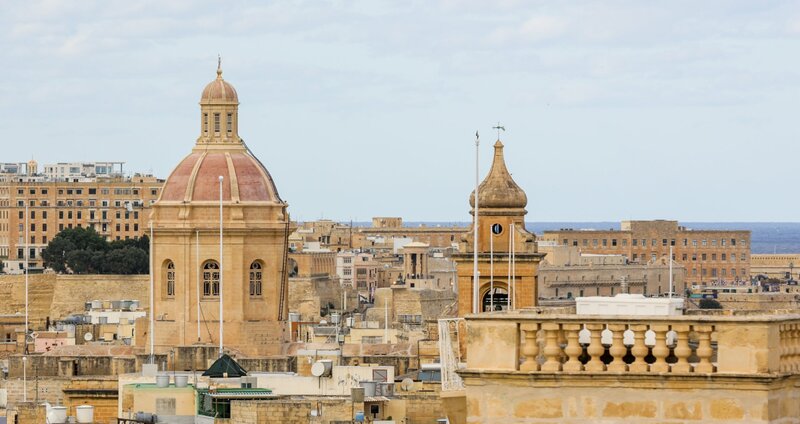 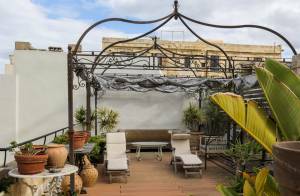 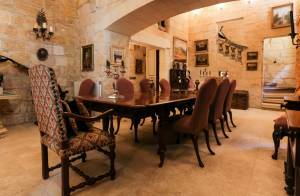 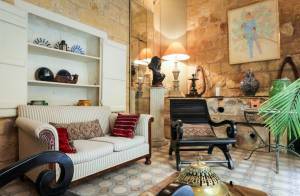 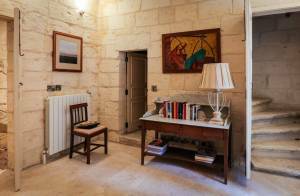 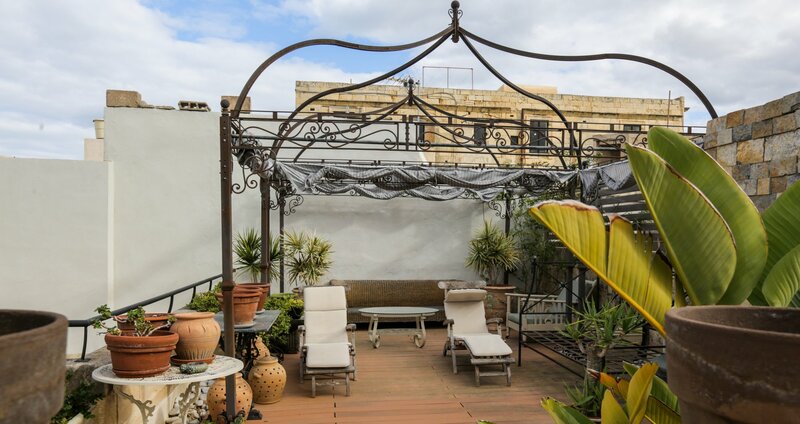 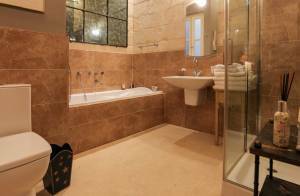 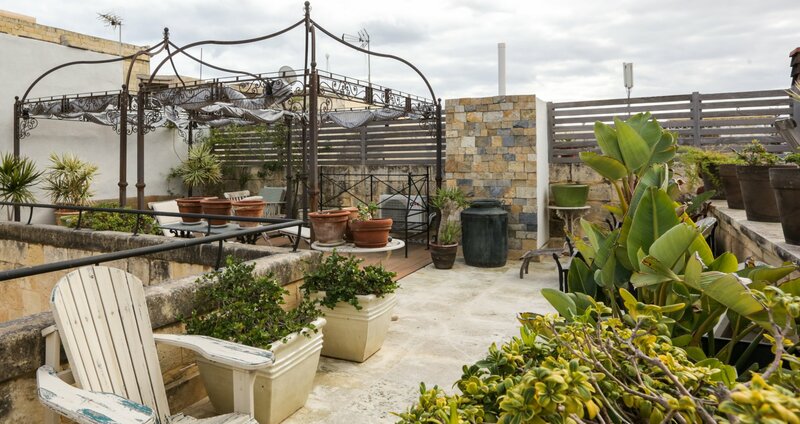 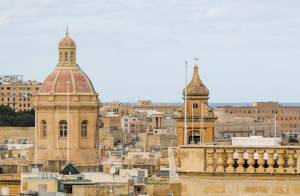 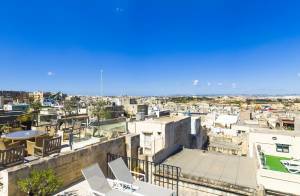 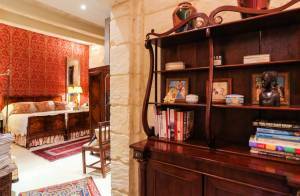 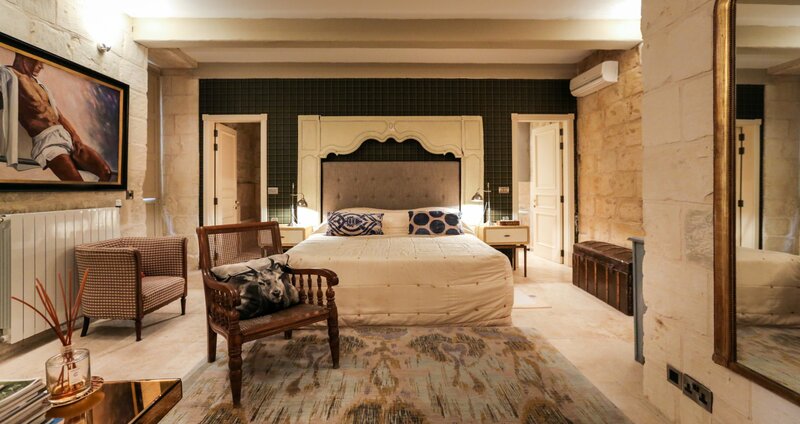 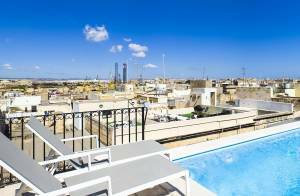 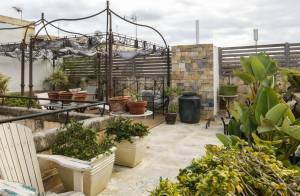 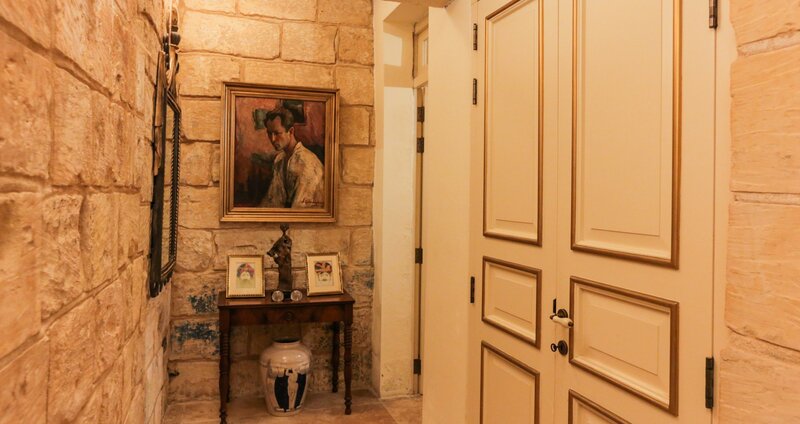 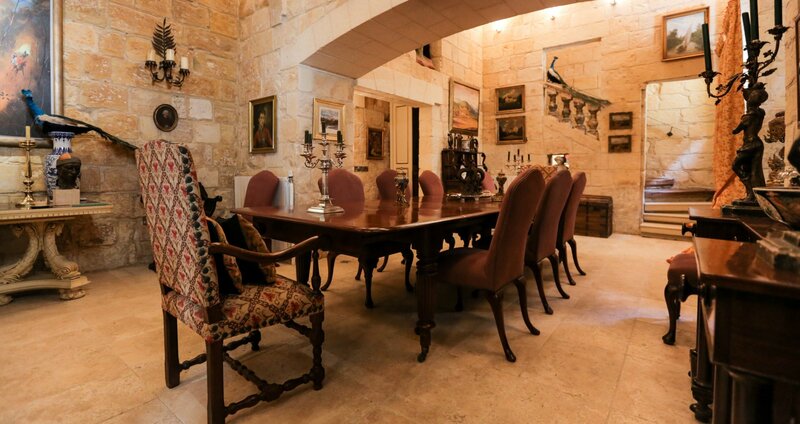 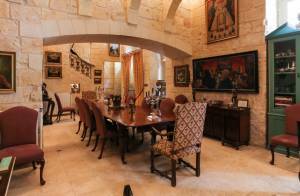 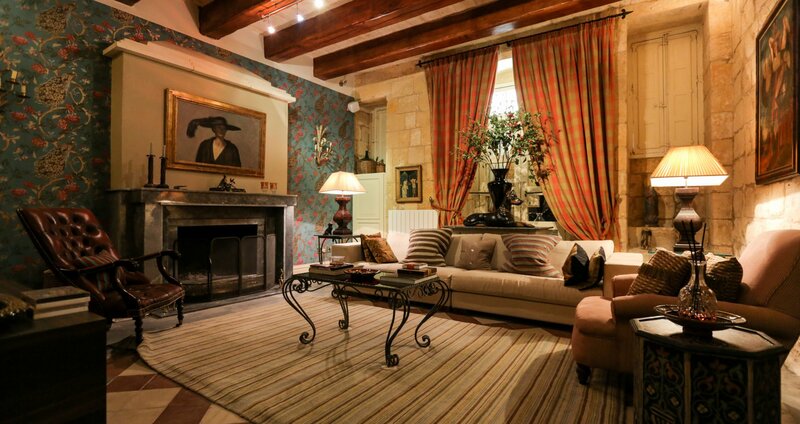 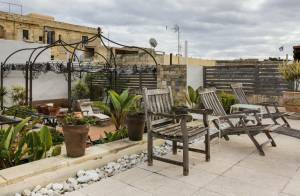 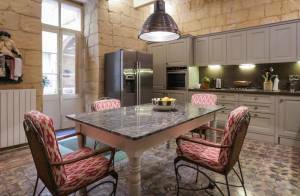 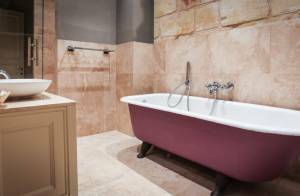 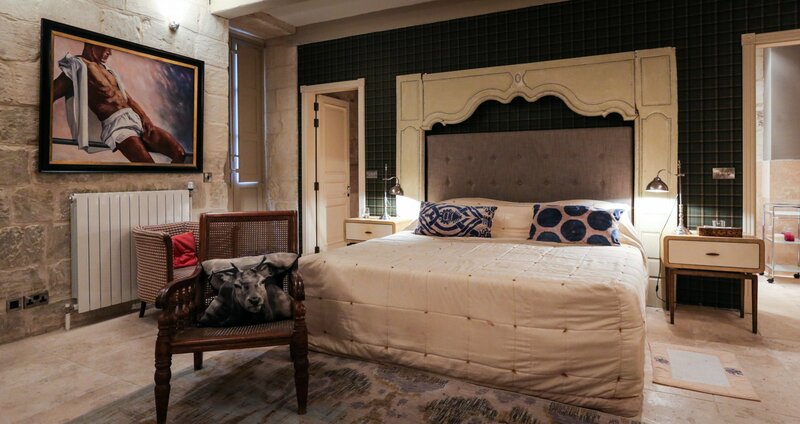 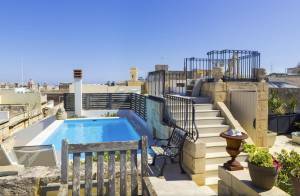 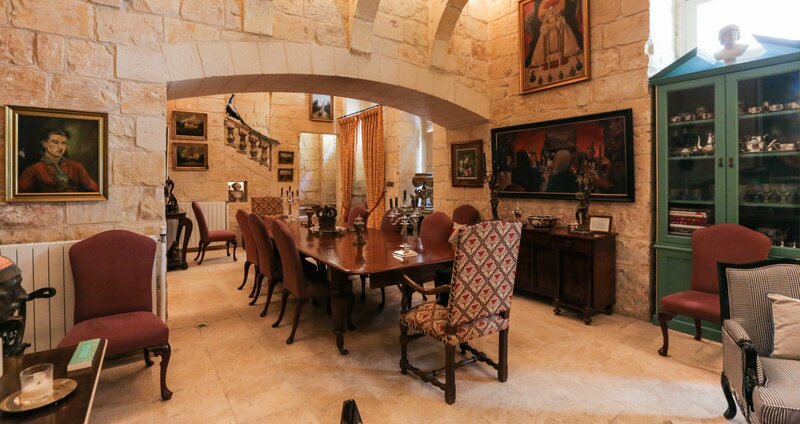 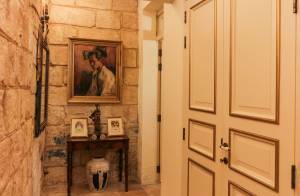 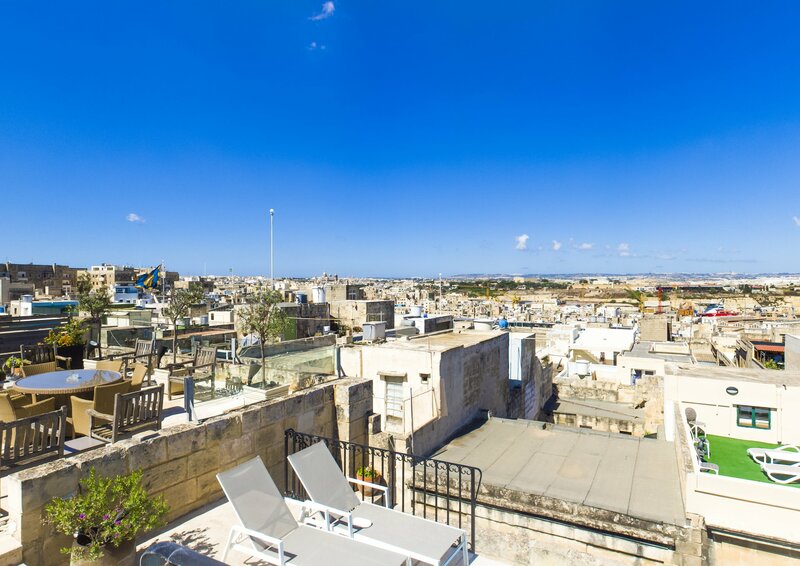 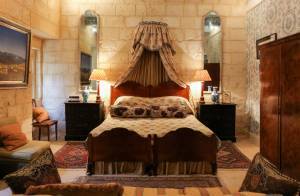 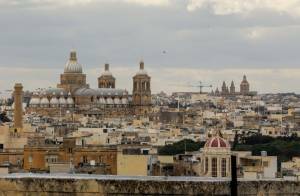 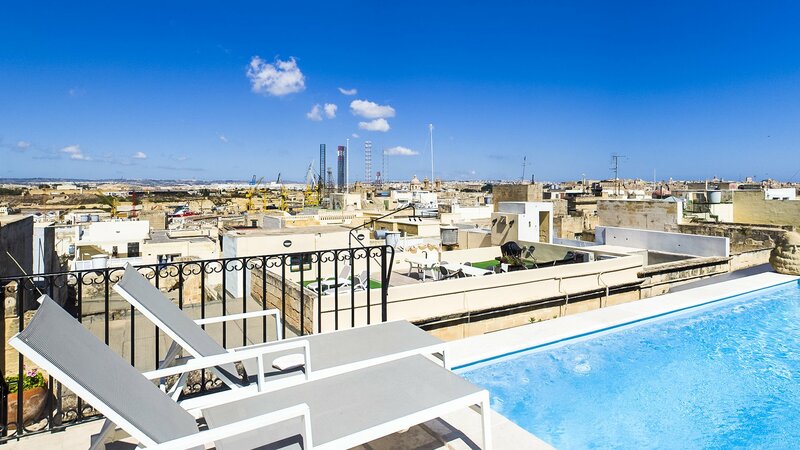 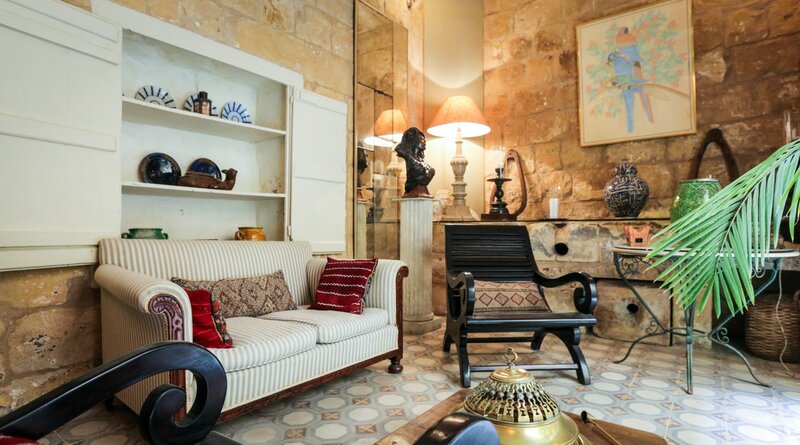 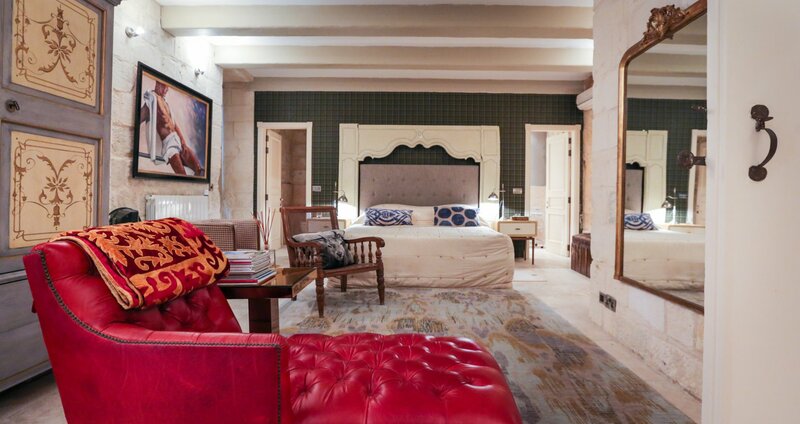 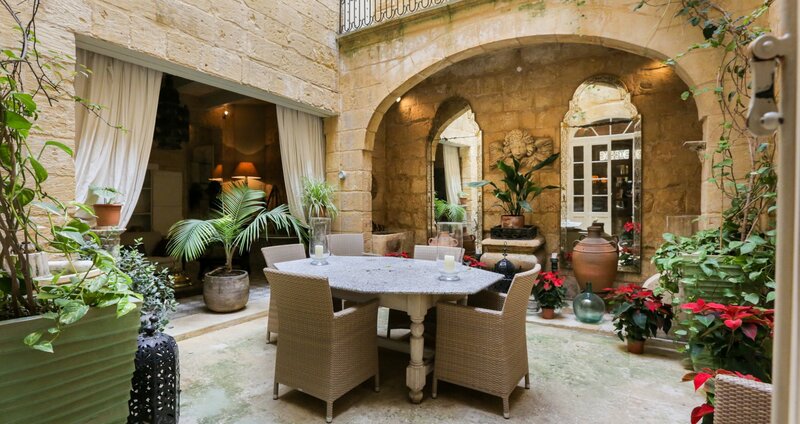 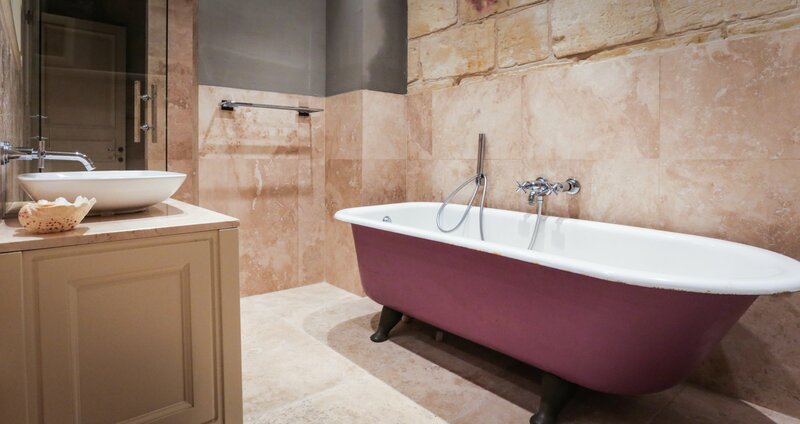 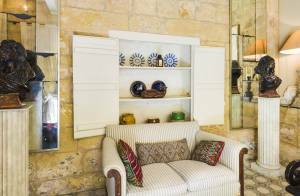 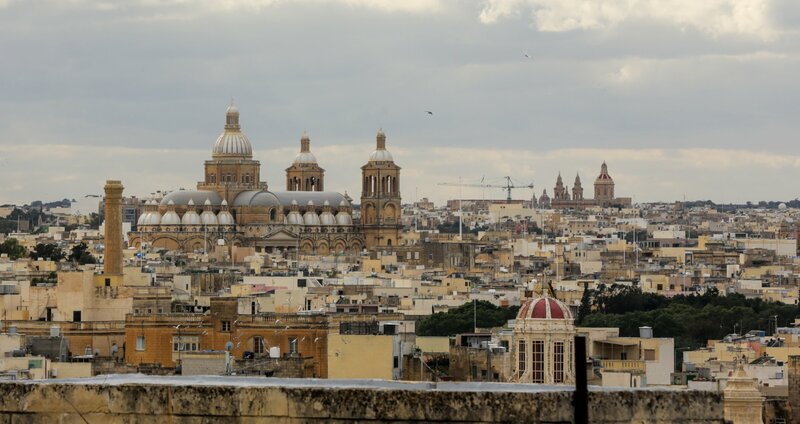 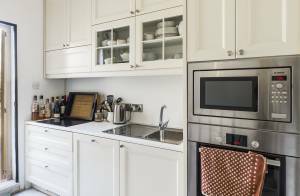 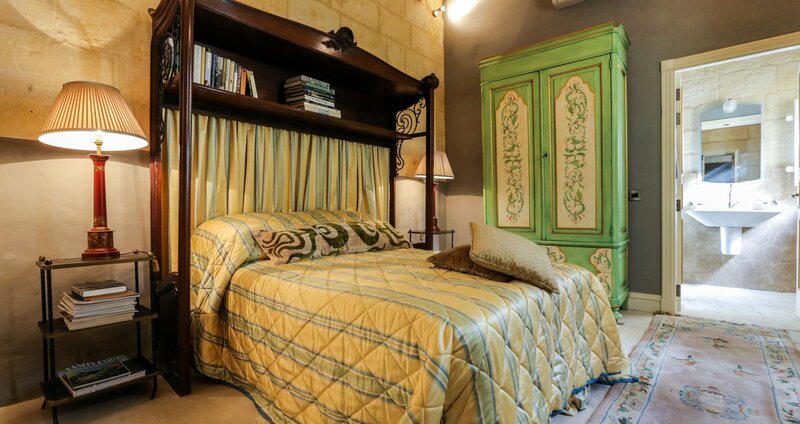 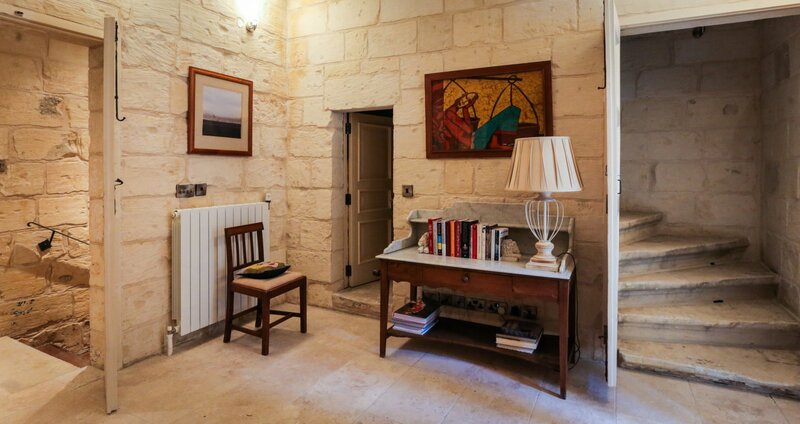 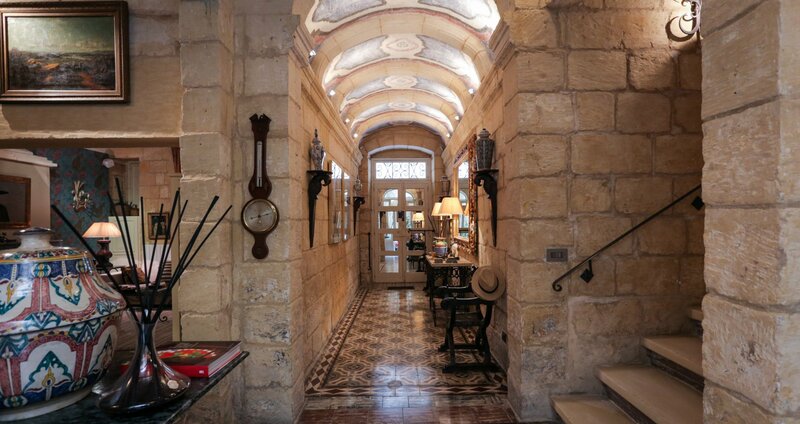 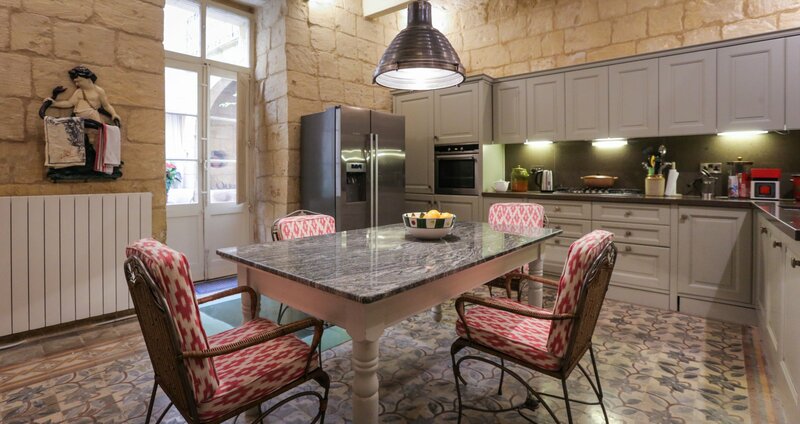 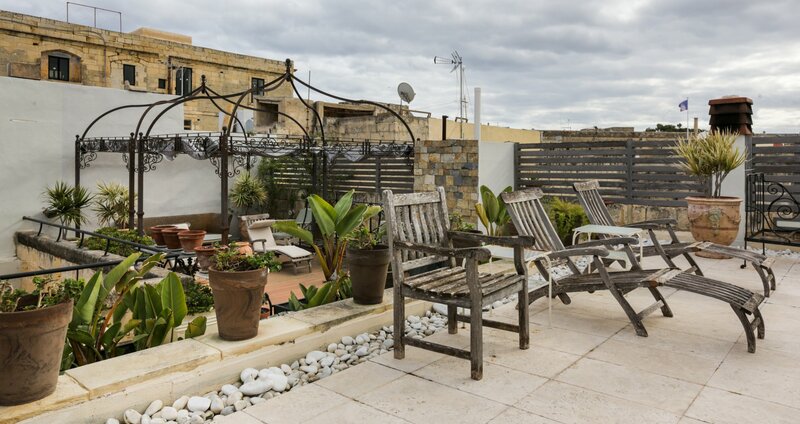 In the centre of the old village of Cospicua, this prestigious Town House enjoys a pool on the roof with sea view. 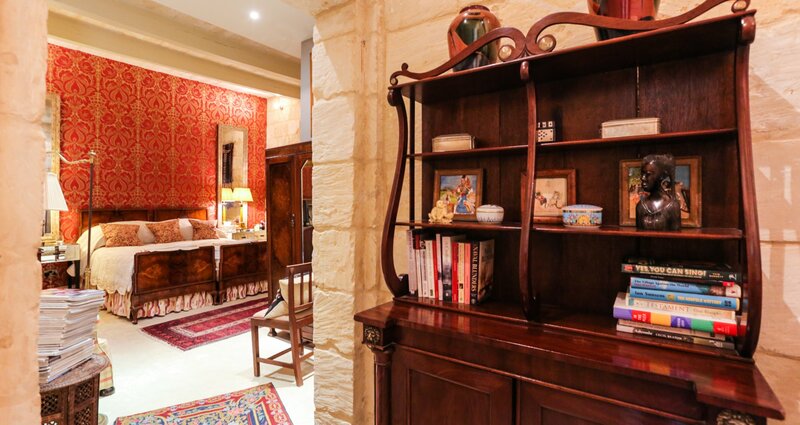 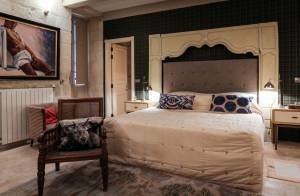 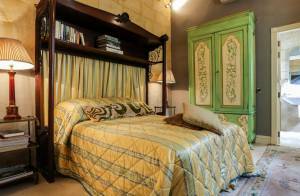 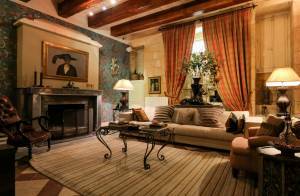 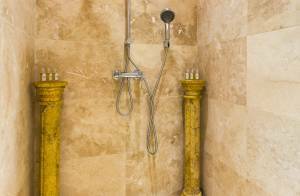 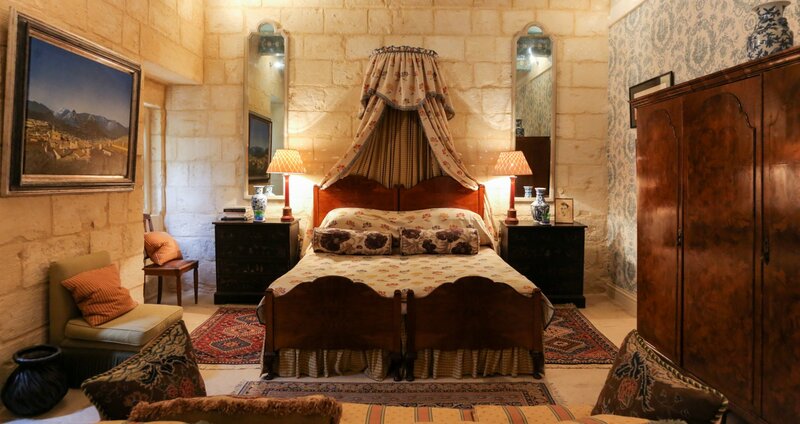 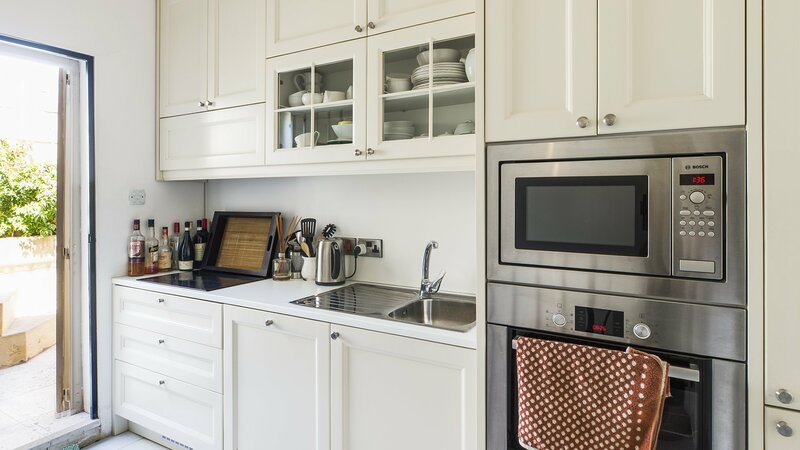 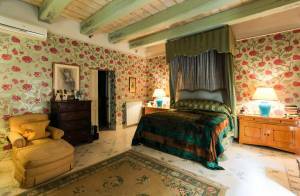 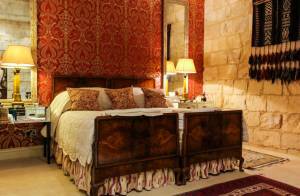 It is entirely furnished with style and character. 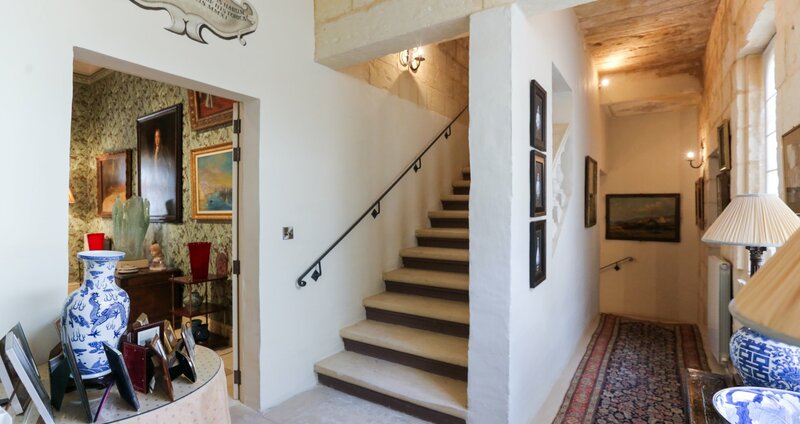 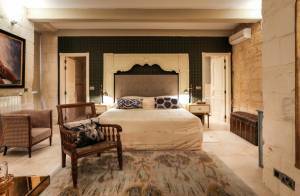 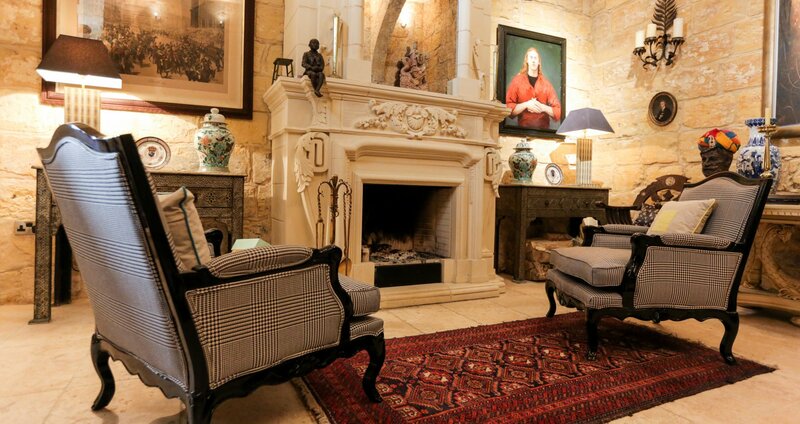 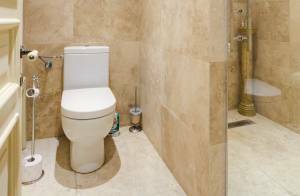 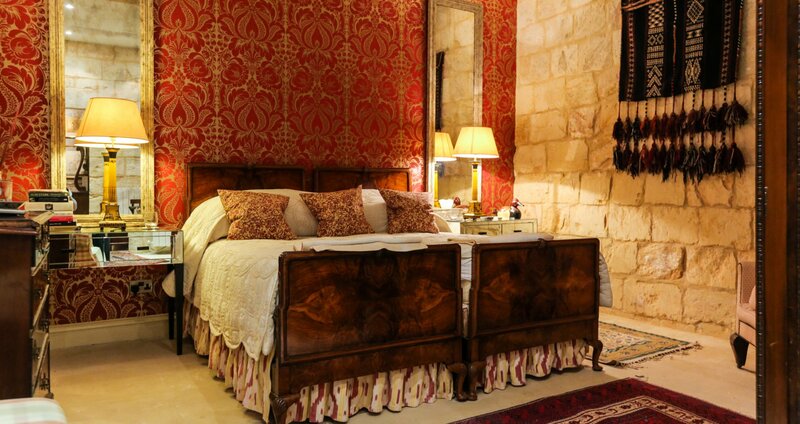 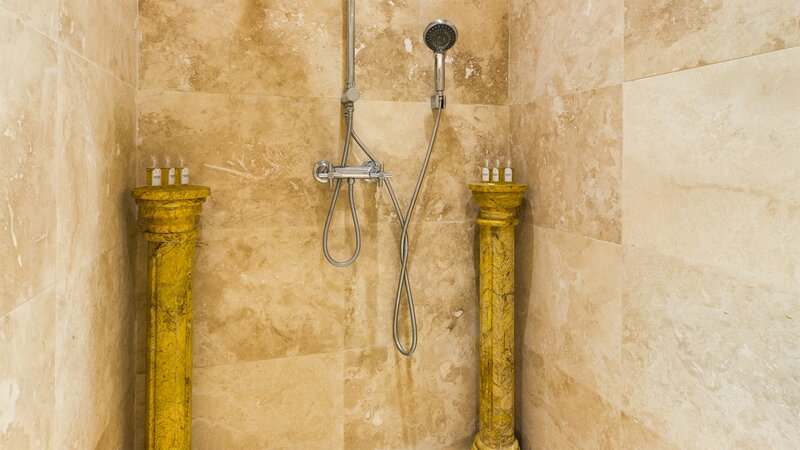 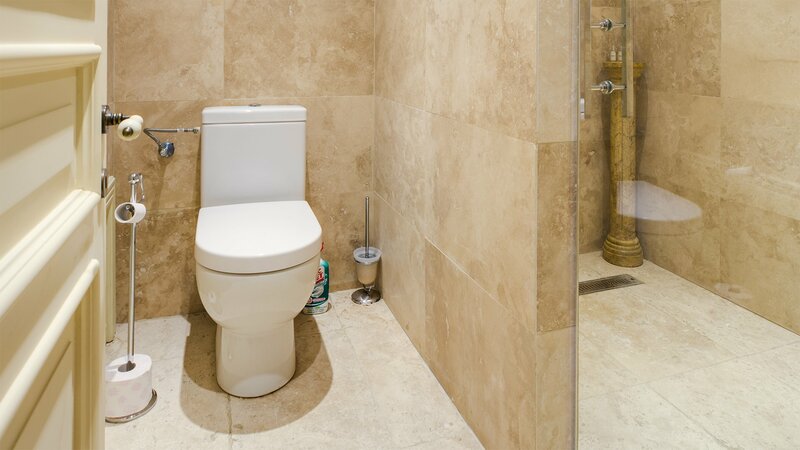 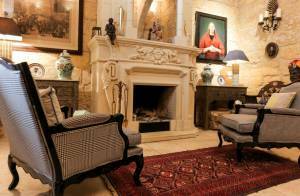 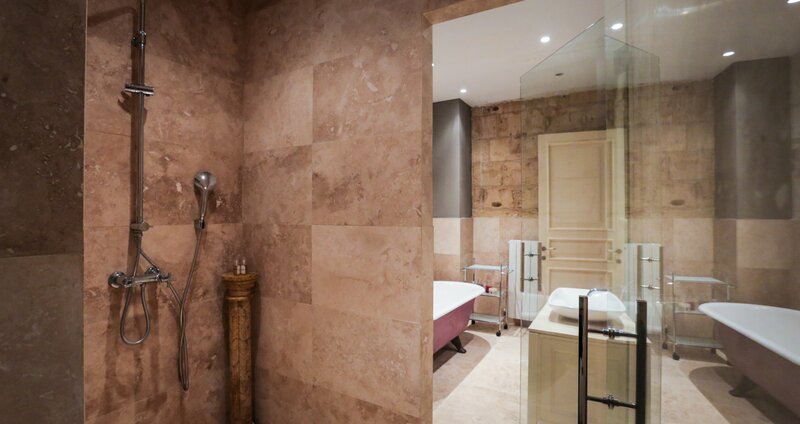 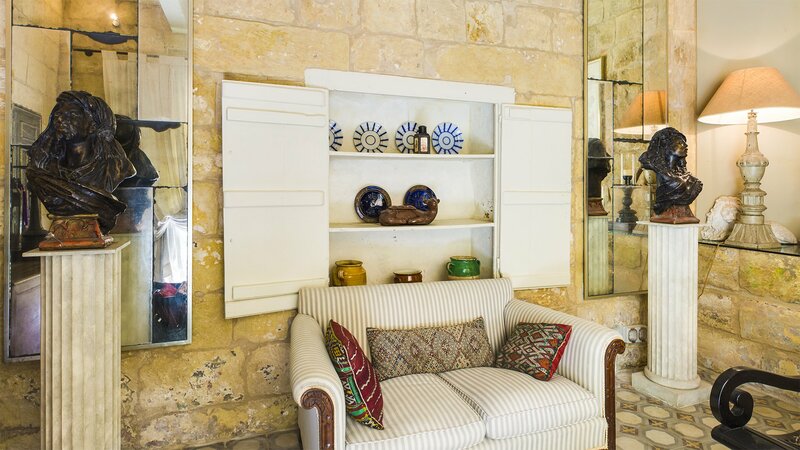 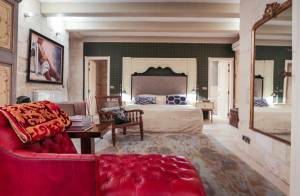 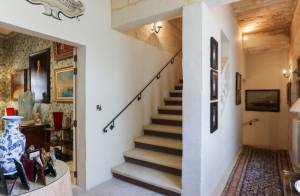 The palazzo comprises a large entrance leading to a private courtyard, with the entire ground floor facing this central point, a living room with a fireplace, a tv room, a kitchen and a large dining room and also a guest toilet. 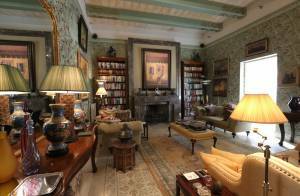 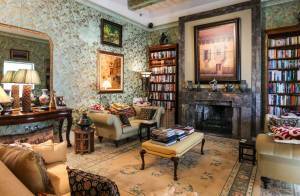 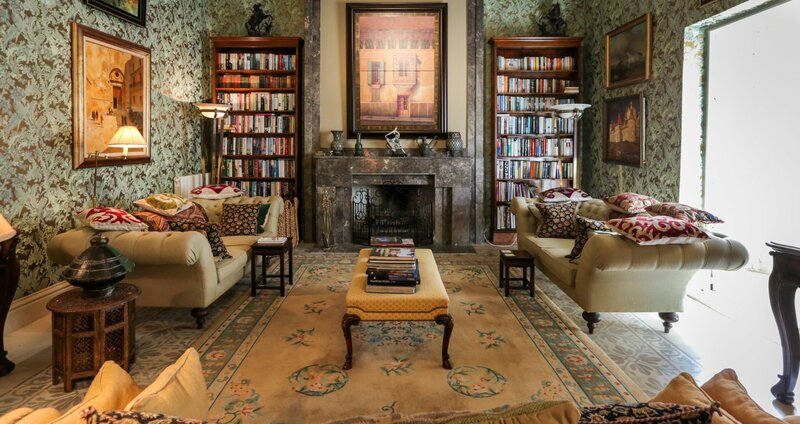 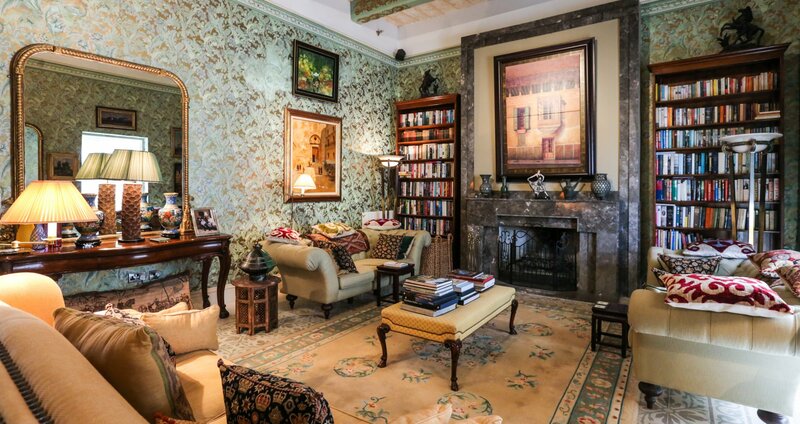 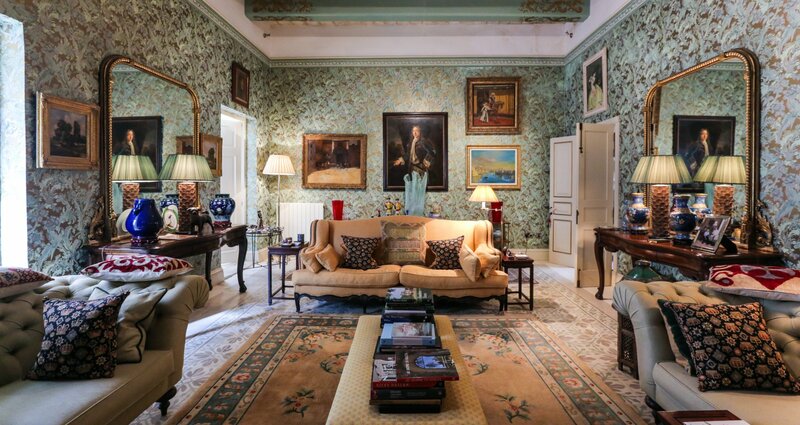 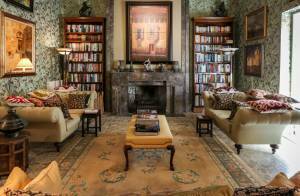 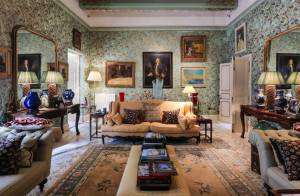 This magnificent property also enjoys a large grand drawing room. 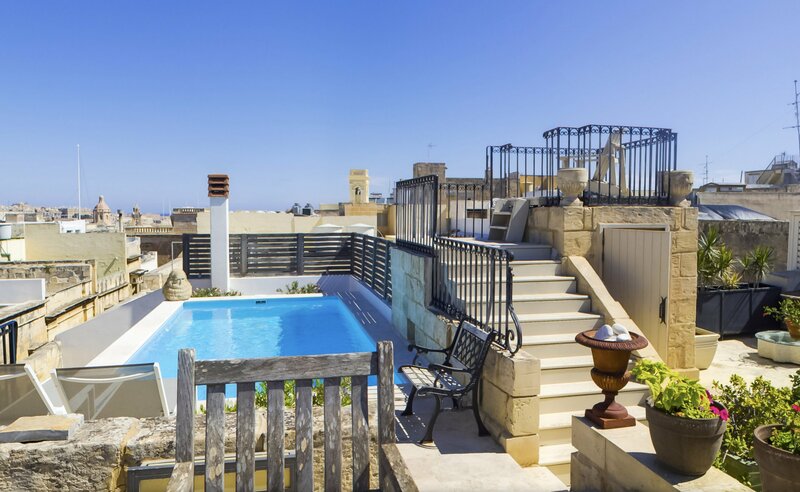 On the upper floor, you can find five ensuite double bedrooms and the pool with a large roof garden area overlooking the marina. 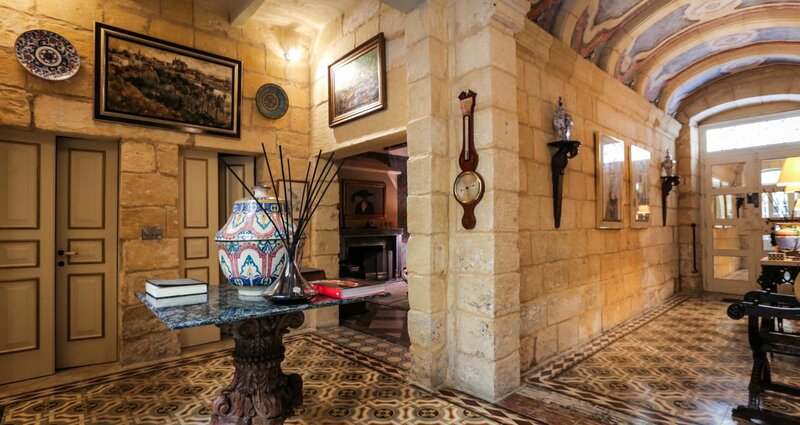 This beautiful house is a true gem, which has to be seen to be truly appreciated.